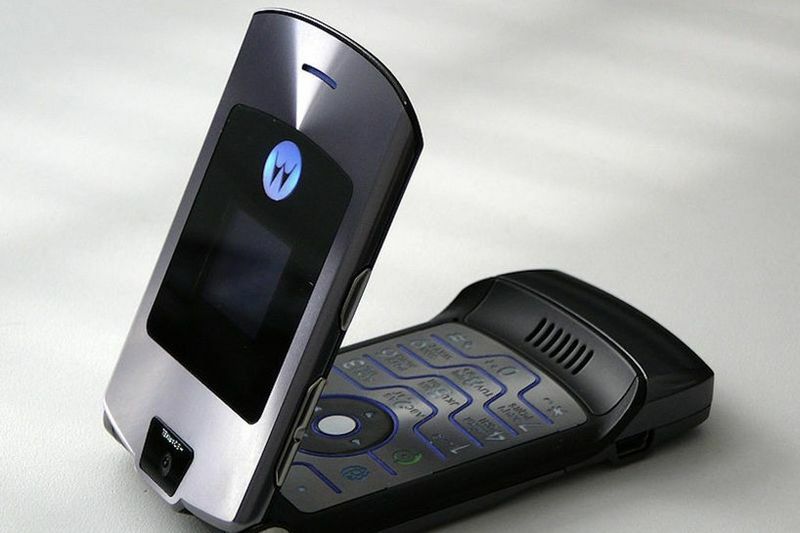 Do you remember the Motorola RAZR? The iconic retro flip phone and a status symbol touted by celebrities like David Beckham and Paris Hilton – everyone had that one girlfriend with the hot pink one. Well, it seems Motorola's parent company Lenovo is looking to cash in on consumer nostalgia by relaunching the model as a foldable screen smartphone – like the one Samsung teased last year – and its set for a February release. According to a new report from the Wall Street Journal (WSJ), the new Motorola RAZR will be exclusive to Verizon in the US with Lenovo planning to manufacture over 200,000 of the new model. Motorola first released the ultrathin RAZR V3 flip phone in 2004 with the company selling more than 130 million units globally whilst in production. This isn't the first time Lenovo has called on the RAZR brand to pull in consumers. Back in 2012, Motorola teamed up with Verizon for a series of Droid RAZR devices, although disappointingly those models weren't flip phones. According to WSJ the device is still being tested, and the timing of its release isn't yet final and could change. Whilst a production run of 200,000 of the new RAZRs seems quite optimistic given the dullness of the Motorola in recent years, this could brighten up the brand if Lenovo gets it right. It seems diving into the archive is popular business at the moment with other brands like Nokia doing the same thing. They rereleased an updated version of the 3310 in 2017 and the iconic 8110 'Banana' phone in 2018. Stay tuned to see what the Motorola RAZR 2019 will look like.